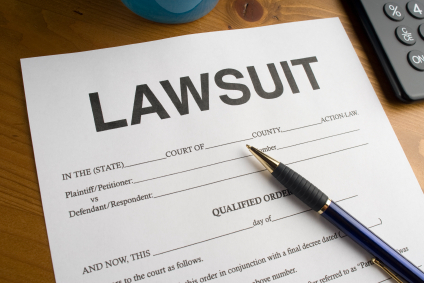 Do you think the U.S. has become an overly litigious society, where people are "oversensitive" and sue each other even over trivial matters? Trivial or not, we are a society with numerous laws designed for the people's protection. When a person's right has been affected, whether wilfully or through neglect, it can give rise to a lawsuit. In order to protect themselves from monetary damages in the event of a civil lawsuit arising negligence, professionals like doctors, attorneys, brokers, architects, CPA's have professional liability insurance. Those in the medical profession have malpractice insurance while CPA's, lawyers, brokers have errors and omissions insurance. There are different insurance companies offering these kinds of professional liability insurance. With the current state of the economy, the key is to know which insurance company offers the better errors and omissions insurance quote with more protection. I do think that there are too many law suits out there. Some are justified, but a lot are brought about because of greed.